Let’s be honest: it’s hard to lead. It’s a nuanced art that no is really trained for. It’s also lonely at the top. Who can you turn to without exposing your insecurities? Where do you go for the support and skill sharpening you need? There are only so many hours in the day for Harvard Business Review! When you need to give honest feedback you feel like Cruella DeVille. Setting quarterly goals is like eating glass. Your top talent keeps getting poached by your competition. You want to bring cohesion to your group without looking silly. You want an autonomous team, but you’re scared to loosen the reigns. You feel isolated. You’ve got no one to share your insecurities with. The good news is that my new manager masterclass is made for you. You'll develop a leadership style that fits your personality & professional needs. 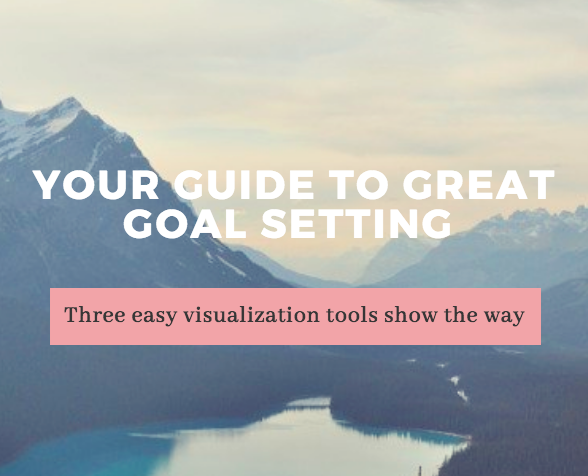 You'll learn how to set motivating, realistic and rewarding goals. You’ll learn to give and take feedback judiciously and constructively. You’ll free up precious time by mastering the art of delegation. You’ll learn how to motivate and nurture each person on your team. You’ll connect with other managers and learn from each other’s experiences. You’ll develop a personal growth system to set you up for long-term success. An 8 week group masterclass, limited to 5 people. I will be your coach and trainer throughout. Accompanying worksheets with hands-on exercises for you to implement during the course. A lifelong cheerleader to celebrate your growth as you inspire and empower through your role. I will only accept 5 people for this special program, which is priced at 1850E per person. space is limited. schedule a free discovery call to assess your needs and see if this course is a good fit.